Did you know Watering Restrictions can affect your irrigation systems schedule? On some communities reclaimed water is used and further restrictions may be in force. This includes water only being turned on at certain times and on selective days. Make sure you check with the relevant authorities and that you are using your irrigation system to water on the right days. Otherwise you can receive violation notices and fines. Talk about irrigation being an irritation! 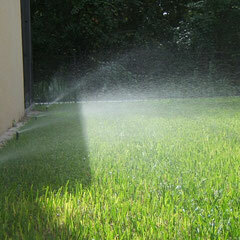 Check your irrigation systems at least once a month as this will highlight any problems that maybe occurring. Water is expensive and we can ill afford to waste any and run up expensive bills. Therefore it is imperative that the water we do use is being used wisely. If you are experiencing issues with your irrigation system and are unsure what to do, please Email Us or call on 407-456-1369. We will come out and test the system to find those irritation issues. For a service fee we can provide an assessment and repairs that may need to be carried out. 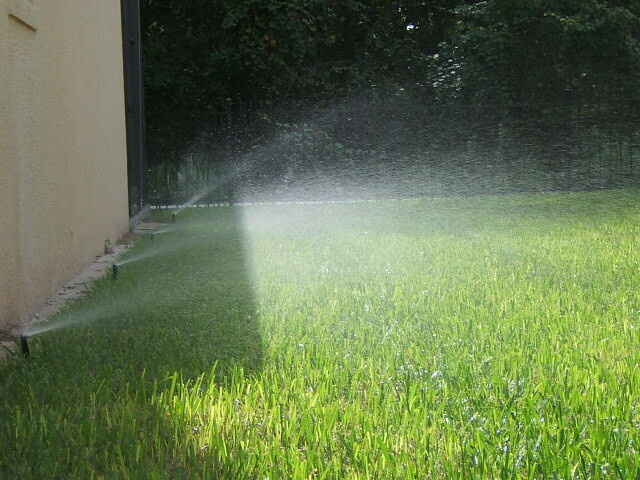 Let Ludlow’s reduce the irritation of your irrigation system and make it work at it’s best for your Central Florida lawn and landscaping. What Equipment Should I Check Regularly? Clocks should also be checked frequently as they are very susceptible to lightning damage. Check breakers and GFI switches regularly as well. 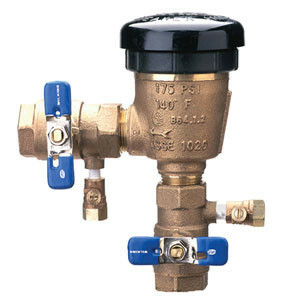 Other issues could involve the valves or solenoids which are located in the grounds of the property. These boxes should always be kept clear and visible, otherwise it is a very time-consuming and costly exercise to locate them. Lawn irrigation systems must be set to come on at the right time and on the right days otherwise violation notices and fines can be levied. For correct watering days always refer to the relevant County guidelines as these do tend to change during the year.